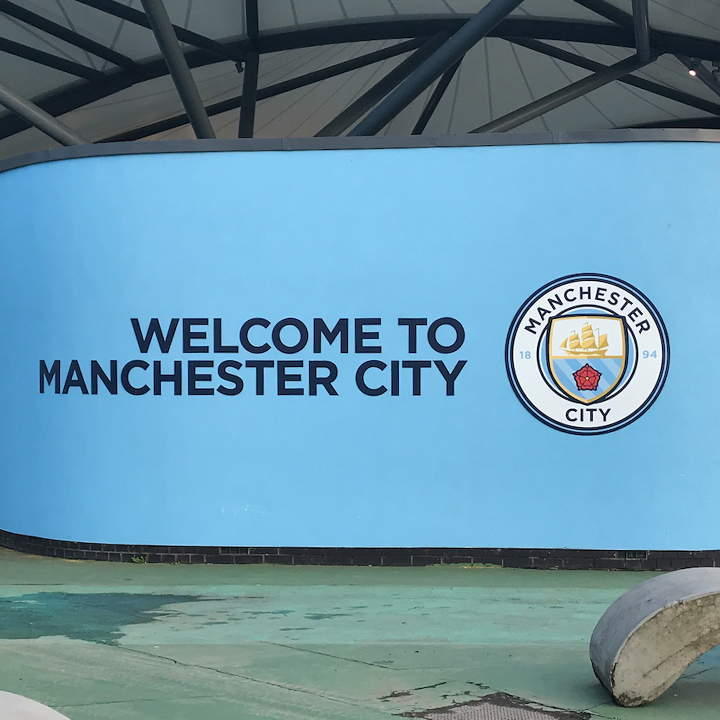 48 Key Stage 3 students attended Manchester Football Museum recently, before watching Man City vs Shalke in the Champions League on Tuesday evening. Four of our students also won a once in a lifetime chance to high five the players as they entered the stadium. What a fantastic day and all the students represented the school impeccably. A fantastic trip all round!